Samsung at its unpacked event in New York has officially announced Galaxy S8 and Galaxy S8+ as expected today. 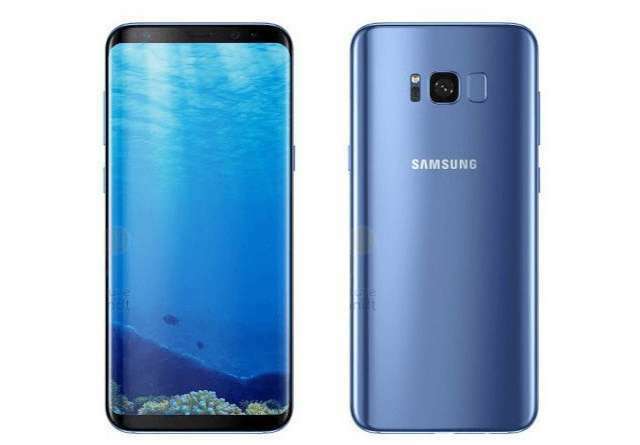 The phones which happened to be the company's first to comes pre-loaded with "Bixby", a virtual assistant that learns user's habits in giving smart suggestions when asked, will be available for pre-orders from Thursday 30th of March and will start shipping from 21st of April. 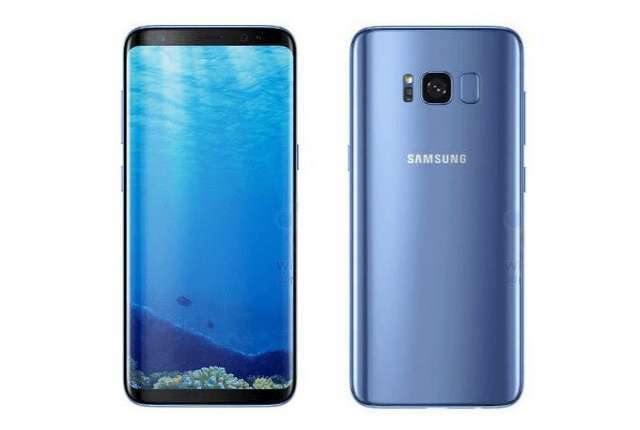 The Galaxy S8 and Galaxy S8+ are clad in metal and glass body with same body design, and are nearly identical in terms of specifications, with their main difference being their screen size and battery capacity. Both features bezel-less edge-to-edge Infinity Display that is Gorilla Glass 5 protected, and are powered by Qualcomm's most powerful octa-core processor, Snapdragon 835. What distinguished the newly announced smartphones from their predecessors is the lack of home button, which has been Samsung signature for decades. Samsung instead has opted for software keys and reshuffled the fingerprint sensor to the back besides the rear camera. The legacy of Galaxy Note7 as being the first Samsung phone to offered Iris scanner hasn't die out as many thoughts, it plainly resurfaced on Galaxy S8 and S8+ front cameras in addition to their fingerprint security. The newly unveiled Samsung smartphones are waterproof and dustproof certified with IP68 ratings, meaning, they can survive up to 30 minutes in 1.5 meters deep of water. It is worth mentioning that these device are the first mobile to commercially boasts of Bluetooth 5.0. The Galaxy S8 is priced at US$750, while the Galaxy S8+ costs US$850. 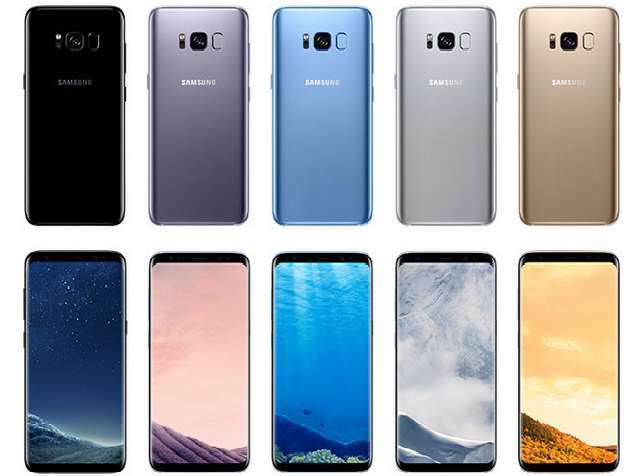 Customers who pre-order the Galaxy S8 or S8+ via AT&T Next get Up to $750 in credits towards another Samsung Galaxy S8 or S8+, Samsung Gear S3 for $49 with a 2-year service agreement, only 99-cents for Samsung Tab E and/or a Samsung Gear S2 when you activate 2-year service agreements. 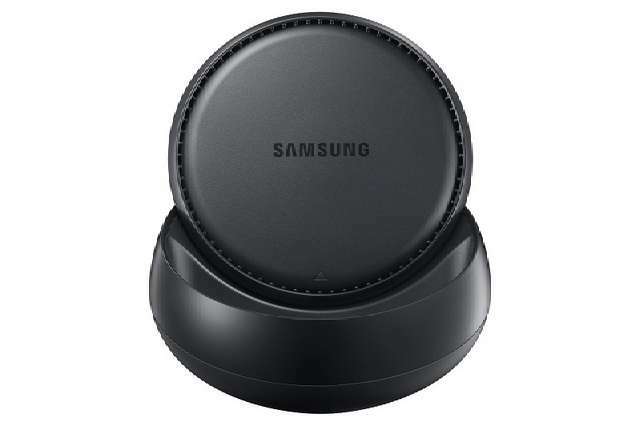 At the event, Samsung also announced DeX, a portable docking station that enables Galaxy S8 and S8+ users to experience destop-like experience at no additional cost when connected with an external display. 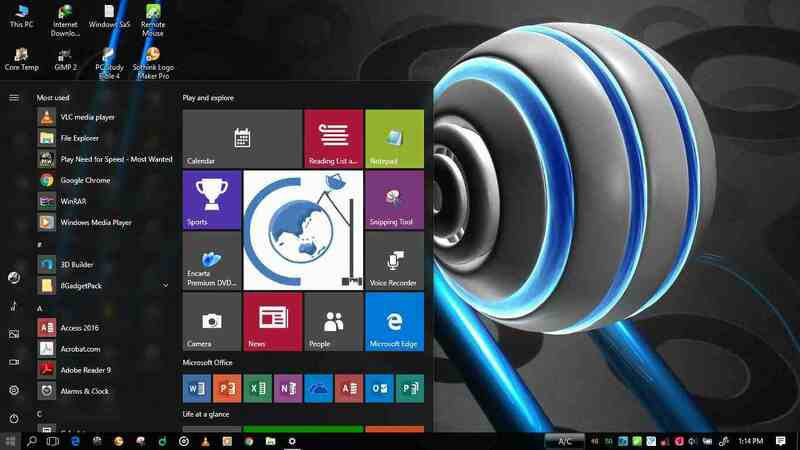 The device offers desktop-like Android-based interface and let users access apps, play games, edit documents and even browse the web on any monitor. It comes with HDMI port, 2x USB ports and Bluetooth, and can be paired with keyboard and mouse. When docked, the device also offers fast charging. There is no details on its pricing yet. The Galaxy S8 and S8 Plus will comes bundled with free earphones by AKG in selected markets, while it will be sold separately at $99 in some regions.